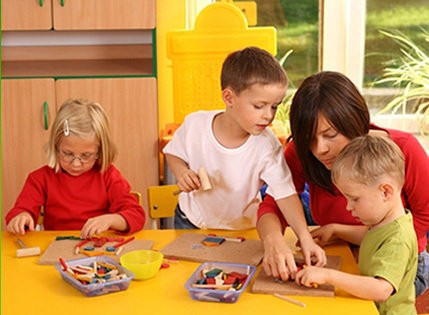 North Pocono Preschool and Child Care Centers is in existence to provide early childhood related programs and resources for adults and affordable, quality programs and services for their children. North Pocono Preschool, Inc. was founded in 1975 and is a not-for-profit agency. All income is used specifically for providing quality programming. The agency is governed by a volunteer Board of Directors which includes parents and represents each of the areas served. It is administered by a highly qualified and experienced team. North Pocono Preschool and Child Care Centers provides quality services at competitive tuition fees. For detailed information on rates specific to your family and income level, please call the Administrative Office at (570) 842-2949. North Pocono Preschool, Inc., in accordance with applicable provisions of federal law, does not discriminate on the grounds of race, religion, creed, color, national origin, age, gender, disability, sexual orientation or limited English proficiency. 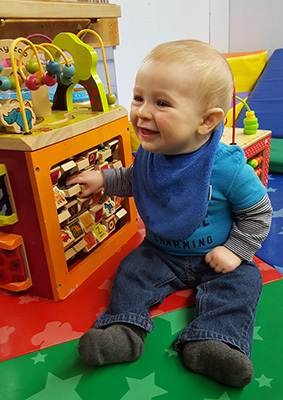 North Pocono Preschool, Inc. maintains an open door policy through which parents are welcome to come to the center at any time without prior notice.